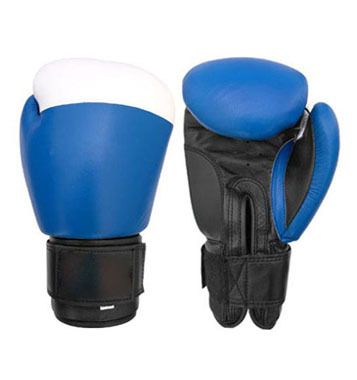 Manufacturer & Exporter of SPORTS & Leather products. 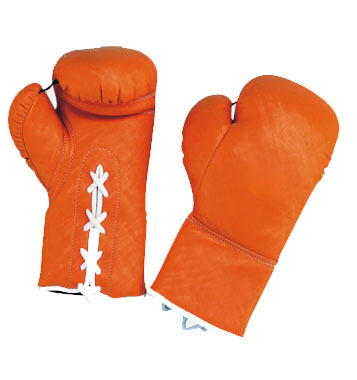 Target competetion Gloves. Combination of blue and black cowhide leather. Padding with machine mould Shock absorbing foam. Fitting with Velcro strap. 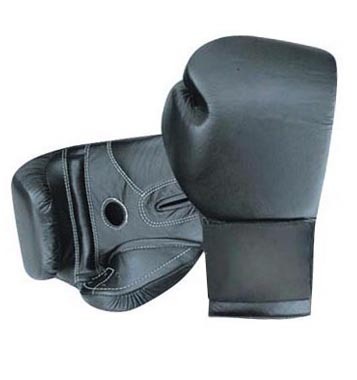 Official approved professional fight gloves, pre-shaped 100% bufallow thick leather construction Curved thumb and retainer, molded shock absorbing foam and soft latex padding. Fully bound and nylon sewn, waterproof/washable taffeta lining, 3? elastic velcro closing Color As per Customer Demand. 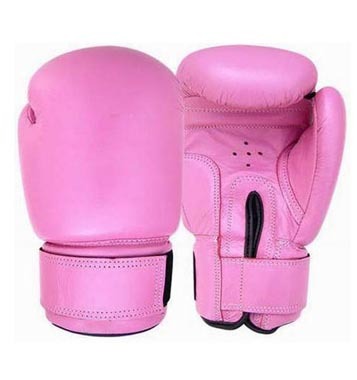 Competetion Gloves. Combination of red & black cowhide leather. padding with hand made latex mould. Fitting with Velcro strap. 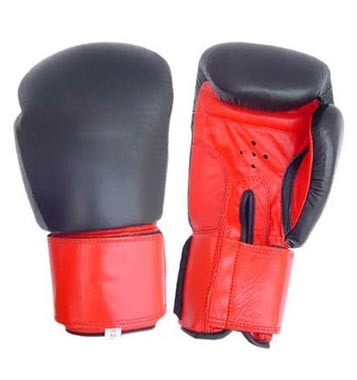 Competetion Gloves. Made of cowhide leather. Padding with shock absorbing foam machine mould. Fitting with Velcro strap. 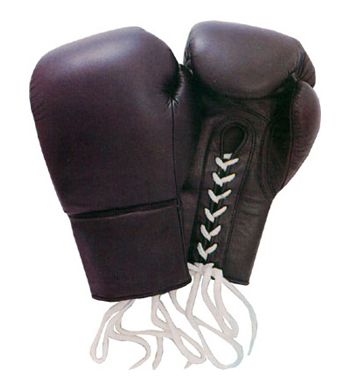 Competetion gloves. 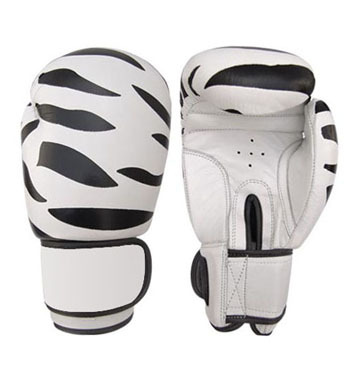 White cowhide leather Zebra printing gloves. Padding with hand made latex mould. Fitting with Velcro strap. 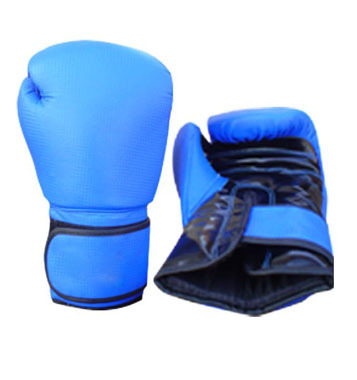 Competetion Gloves. 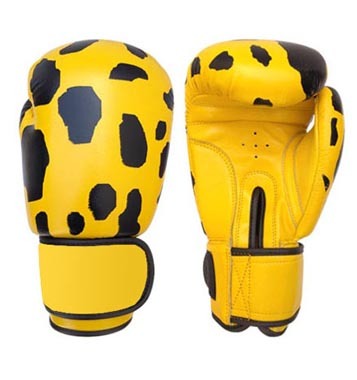 Yellow cowhide leather Tiger printing gloves. Padding with hand made latex mould fitting with velcro strap.